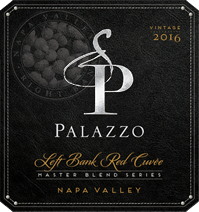 Scott Palazzo has done it again, his Left Bank Cuvee is an absolute steal. The 2015 vintage hooked us and this 2016 is even better. This wine is open for business, bright fruit, round tannins and an incredible finish. *we are $10/btl cheaper than the lowest price on wine-searcher.